Described as the the ultimate toolkit for WordPress, Jetpack is another WordPress Pugin designed to simplify the task of running a business website. Downloadable as part of the WordPress suite of integrated apps, it unlocks a host of tools to help you design, secure, and grow your site in one bundle. But the key reason our team love it is the way it links a website with social media. 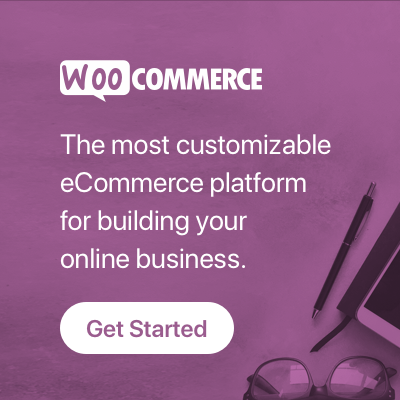 Woocommerce is known as the eCommerce platform for WordPress and we can see why as it is super easy to use and extend to run everything from a small online store to an eCommerce empire. Wordpress is the chosen website CMS by Linda and the team for all the websites we run across the group and for our clients. Why? For one simple reason – it is easy to use, and scalable as business grows. Grammarly has been in our toolkit for almost five years now and it’s not a tool we are prepared to give up. You see even as a team of writers we make mistakes, and Grammarly helps us minimise them.